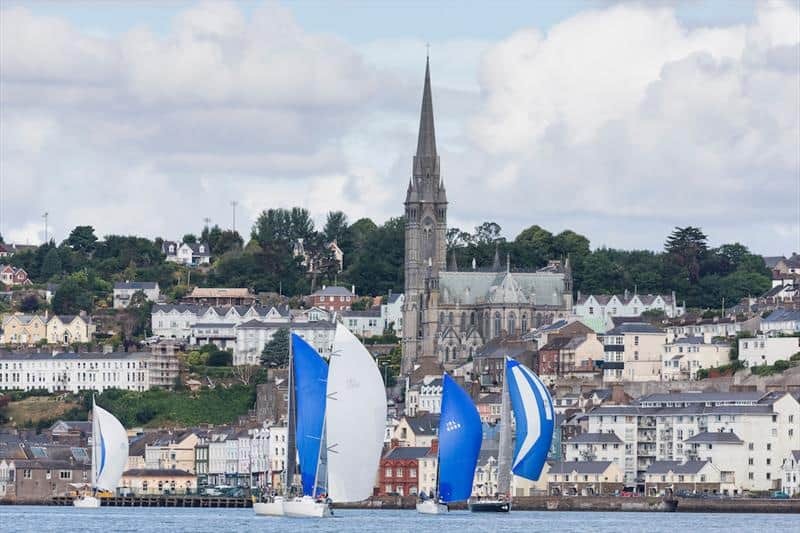 From the 13th – 18th July 2020 The Royal Cork Yacht Club will be celebrating its 300th anniversary. A key part of these anniversary events will be Cork Week, Ireland’s longest running and most prestigious regatta! This event brings together yachts and sailors from around the world and includes something for everyone, from round the cans and windward-leeward racing to offshore races around the Fastnet Rock. Organisers are also looking at offering a race to the Skelligs, a famous World Heritage Site.